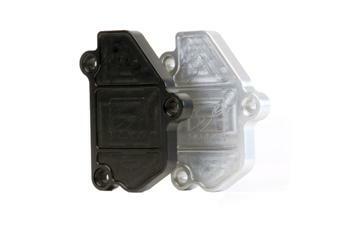 Skunk2 now offers solenoid block off plate for applications where the VTEC solenoid is no longer used. This plate is CNC machined from 6061 aluminum and comes with mounting hardware. Available in either black or raw finish. Utilizes the factory gasket with the screen removed, gasket not supplied.